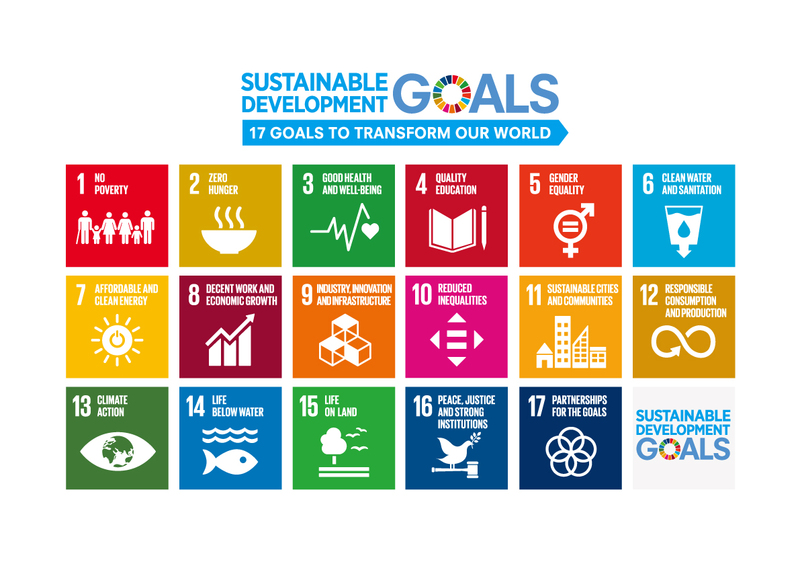 In September 2015, a new sustainable development agenda, the 2030 Agenda and its 17 SDGs was adopted as a new development framework for the ensuing fifteen years by the world leaders at the United Nations Sustainable Development Summit. UNCRD has been emphasizing for many years that the regional development approach is a useful means to promote sustainable development, and with the adoption of 2030 Agenda and its SDGs, it is realized that the development agenda itself has become the framework of sustainable development. Regional development can be a very useful instrument for implementing the 2030 Agenda, and it is a major belief that UNCRD can utilize the wide experience it has so far gained to this end. UNCRD will continue to put concerted efforts into aligning its work programme and activities with the 2030 Agenda and SDGs.